This sounds like a plotline from Futurama. In fact, it’s not totally far off. 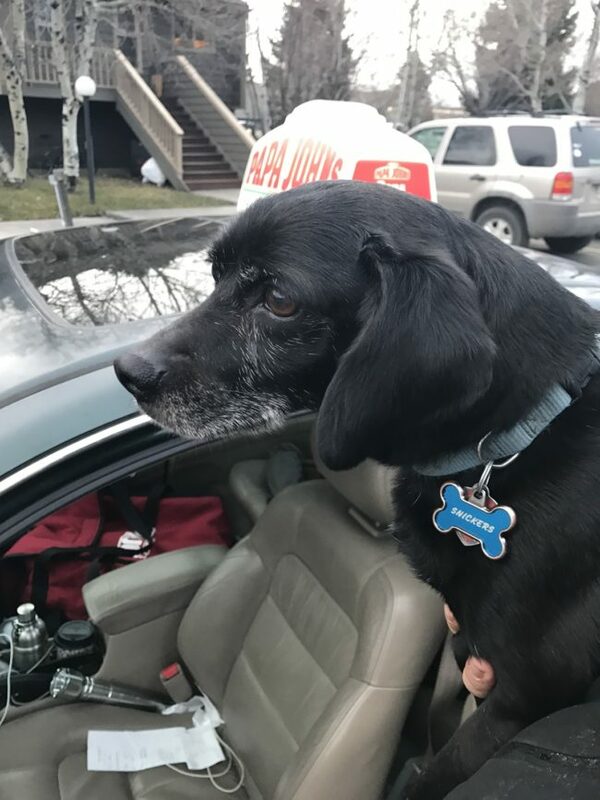 A pizza delivery guy rescued a dog while out on his route, and managed to pretty much save the day. Even better, the dog — named Snickers — was absolutely adorable throughout the entire ordeal. 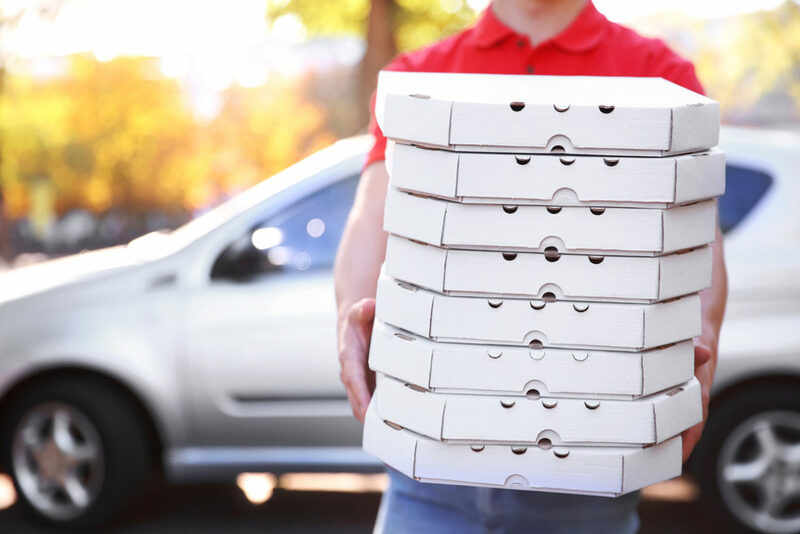 Steve Donovan was delivering a few pies when he saw a dog, later identified as Snickers, run out into four-lane traffic. Even though the situation was quite dangerous, Donovan managed to lure the dog into his car and take him to his next destination. After the job was done, Donovan dropped the dog off at a neighbor’s house, as his owners weren’t home. Thankfully, Snickers was tagged. Of course, he shared an image of the pooch on Reddit after completing his mission. Wouldn’t you? A lot of people had questions about the dog, which Donovan tried to answer on Reddit. Many asked about the dog’s breed, which Donovan guessed as being a black lab. They also wondered how long Snickers accompanied Donovan for. Was it all day, or perhaps just a stop or two? "I had him for a good 20 minutes driving around. I figured someone would get upset about me having a dog in a car delivering food or that my boss would see I drove way off my route to return him and get in trouble," Donovan explained. "I have a strict policy of stopping and chasing stray dogs I see." From the sounds of it, he’s just a genuine guy who likes dogs. Nobody should fault him for that! Donovan also said that Snickers was extremely well-behaved, and sat in his lap during most of the trip. He even recognized his own neighborhood when Donovan drove him closer. "When I started getting close to his house, he recognized the neighborhood and started wagging his [tail] and running around the car," Donovan wrote. We’re so glad this story had such a happy ending! We’re sure that Snickers was thankful to be back home, and we’re sure that Donovan was overjoyed to have a traveling companion for part of his shift.